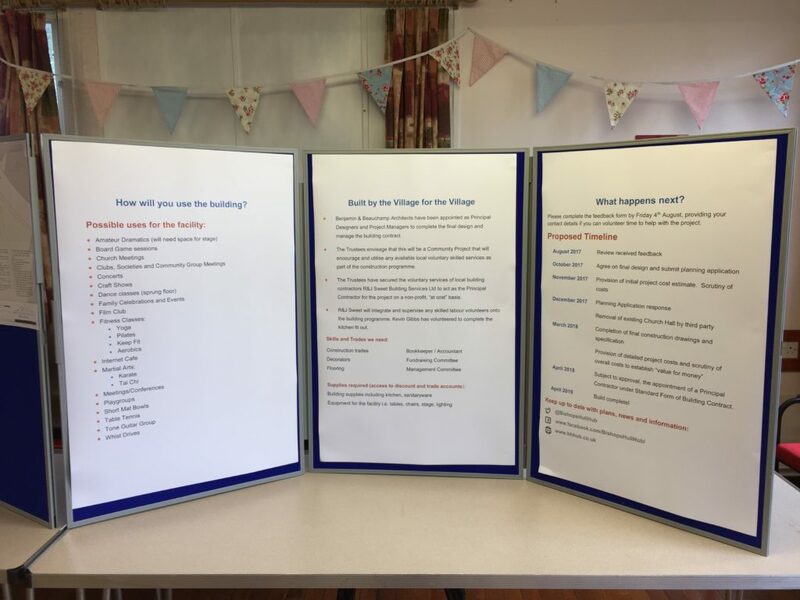 The Trustees would like to express their thanks to all the Village Residents who attended the open day and exhibition at the Parish Hall on 21st July, despite the appalling weather. 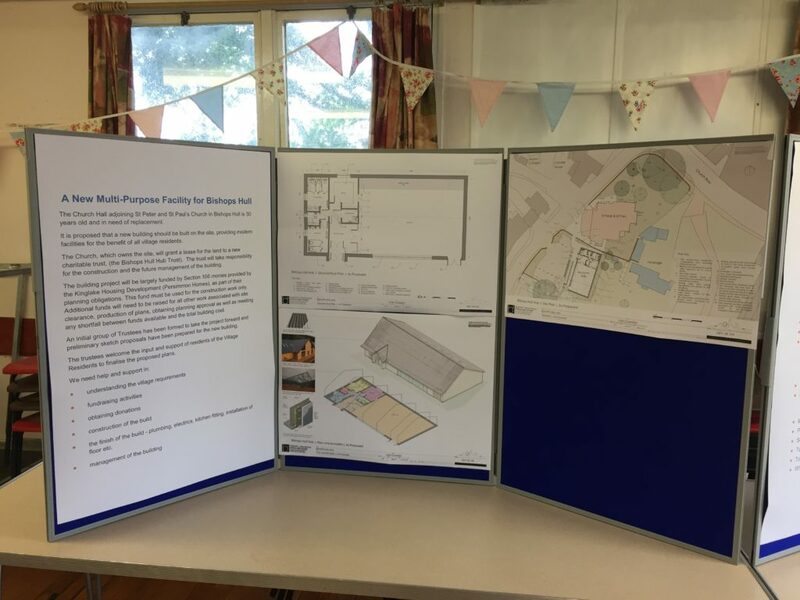 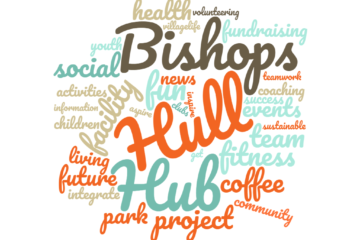 The event was very well attended and the response from residents was enthusiastic and provided plenty of new ideas for the final design and future use of the new community facility. 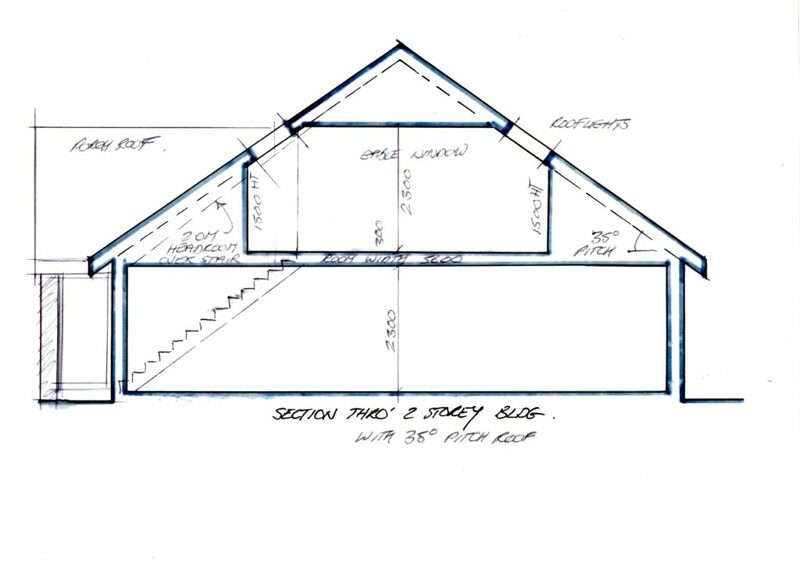 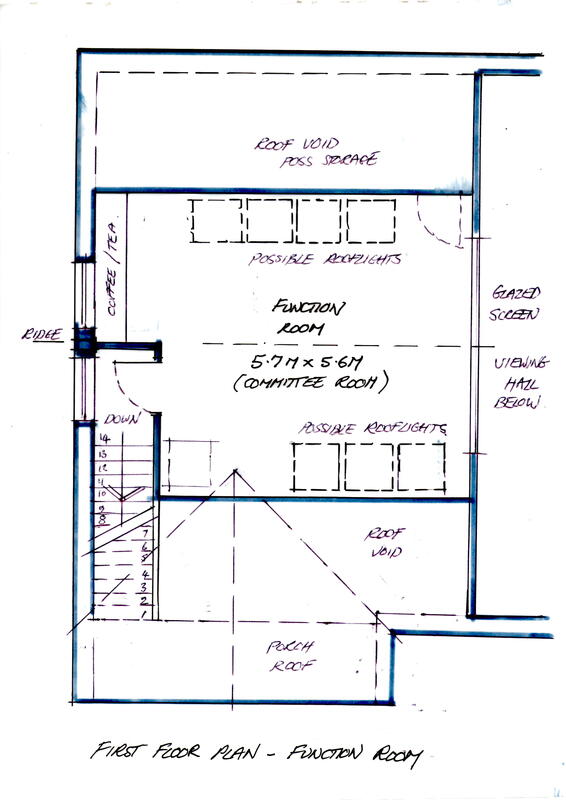 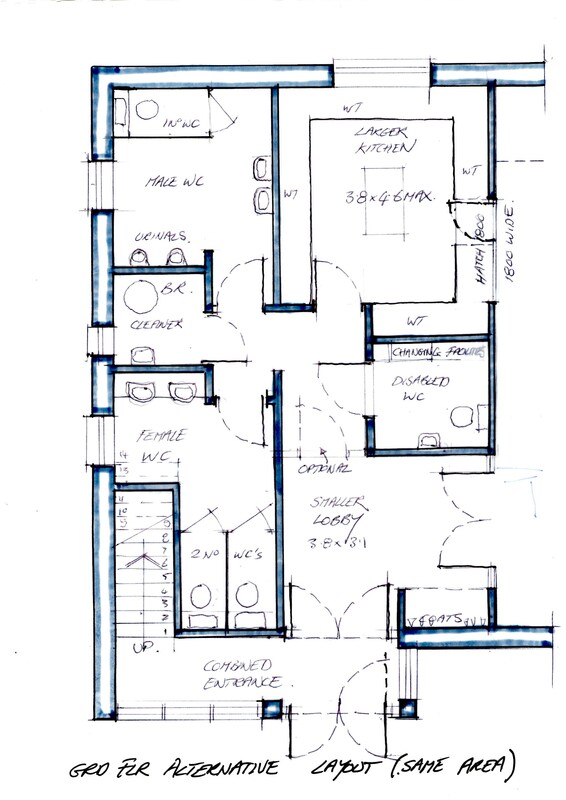 In addition to the changes to the building the Project Architects have been instructed to investigate the possibility of lowering the carpark area to provide level access to both the new hall and the church. 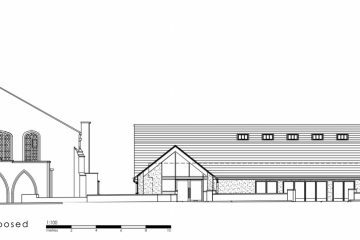 This will not only allow the area to be redesigned to maximise parking provision but will also enable the area to be utilised as a multi-functional space within the village for special events. 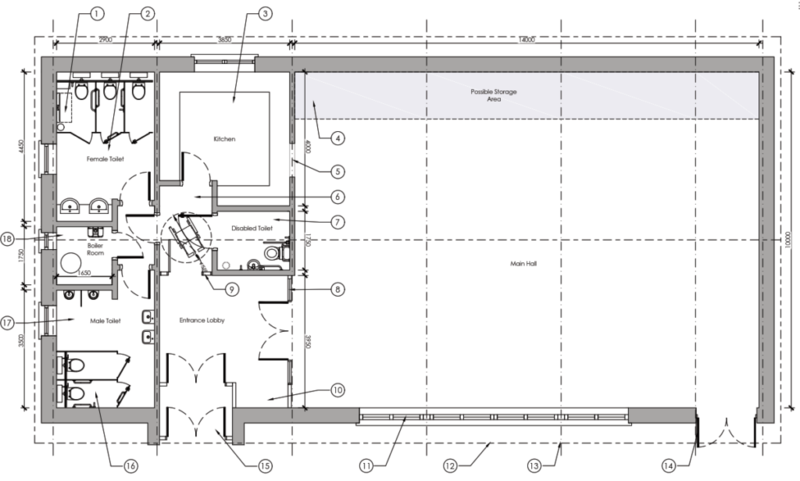 It also provides the opportunity to consider the widening of the narrow footpath along the carpark frontage to provide a better and safer access to the new hall, church and bus stop.When the revised design is completed we hope to be in a position to proceed to the next stage of the project, which is the submission of a Full Planning Application for the proposals.